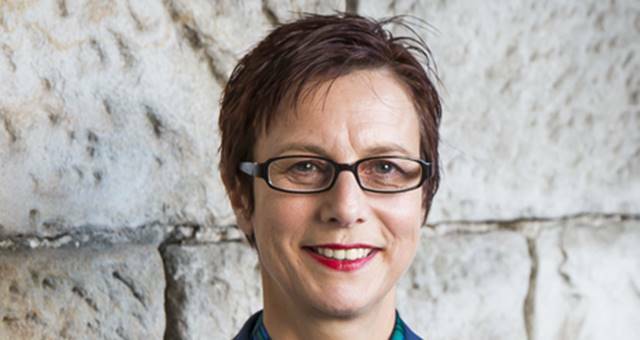 Destination NSW CEO Sandra Chipchase has announced that Jan Hutton will be joining the Destination NSW team as general manager marketing. “Jan brings extensive digital and destination marketing expertise and experience gained both overseas and here in Australia,” Chipchase said. “Jan has an impressive background in destination marketing, digital innovation leadership and tourism content development. She has also held a number of senior, relevant roles with Tourism South Africa, Deloitte Consulting, The Nielsen Company, Ogilvy and Gold Coast Tourism. Hutton said she was delighted to be joining the number one destination marketing and events organisation in Australia. “Destination NSW are the market leaders. 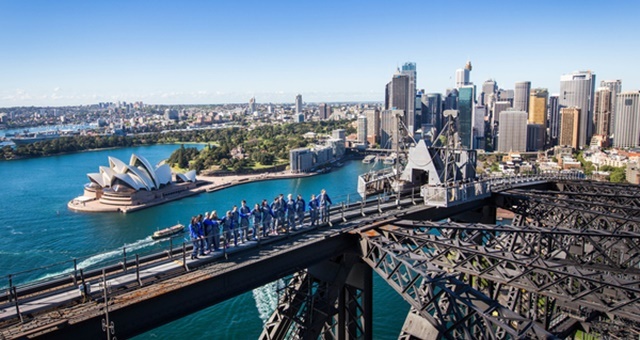 They have delivered exceptional results through innovation in destination marketing and changing the positioning of NSW as the premier new events destination in the nation. “Their track record and high-performance culture were what attracted me to the role. I look forward to building on that work to ensure the continued success of Destination NSW,” she said. Hutton will take up her role at the end of June.